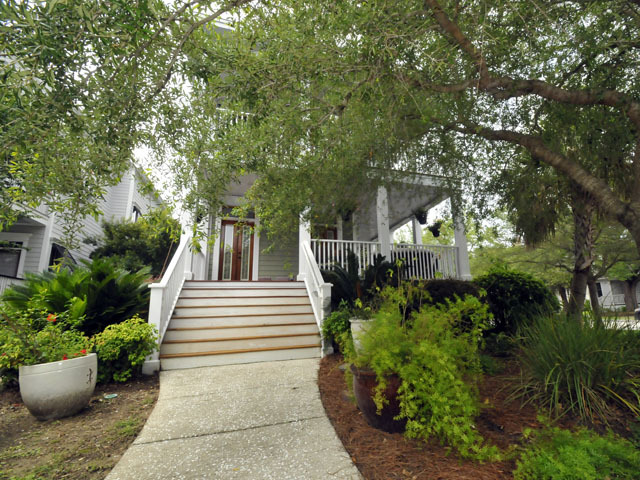 Located along the banks of the Ashley River in the Longborough neighborhood of downtown Charleston is 120 Mary Ellen Drive. The home offers great views of the oak-tree lined streets and boasts wonderful living spaces both inside and out. Gorgeous landscaping complements the home and lends to its curb appeal. The double wrap-around porches on the first and second level are beautiful and spacious and can be accessed from multiple points within the home. On the first floor, there is tons of space for entertaining with a gorgeous contemporary kitchen and two living areas as well as a dining area. The second floor is home to the master suite and two additional bedrooms. The master is spacious with plenty of room for a living set and also has access to the private second story porch. The en suite bathroom has a double vanity, lots of storage and a separate bath and shower. The third floor has extra other rooms which could be used as an office, bedroom or entertainment room and a full bath is located between the two rooms. Highlighted features of the home include Brazilian cherry hardwood flooring, custom paint, tall ceilings, soft recessed lighting, and granite counters in the kitchen and baths—just to name a few! In addition to the wonderful features found inside the home, there is much to enjoy in the Longborough neighborhood itself which offers the perfect blend of downtown Charleston convenience and charm. A neighborhood crabbing dock is accessible to residents and has stunning views of the Lowcountry marshes while walking paths are found throughout the neighborhood for walking or jogging. Comprised of newer homes than found in other communities on the Charleston peninsula, Longborough embodies traditional, historical architecture and a neighborhood feel that is reminiscent of old Charleston. 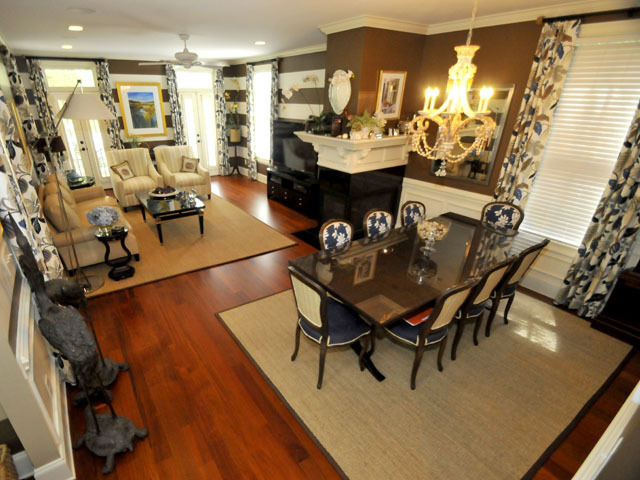 It is just minutes from downtown shops and restaurants on Upper King Street and a short walk from Hampton Park. For more information on this listing, please contact listing agent Carter Rowson or click here to see more photos.